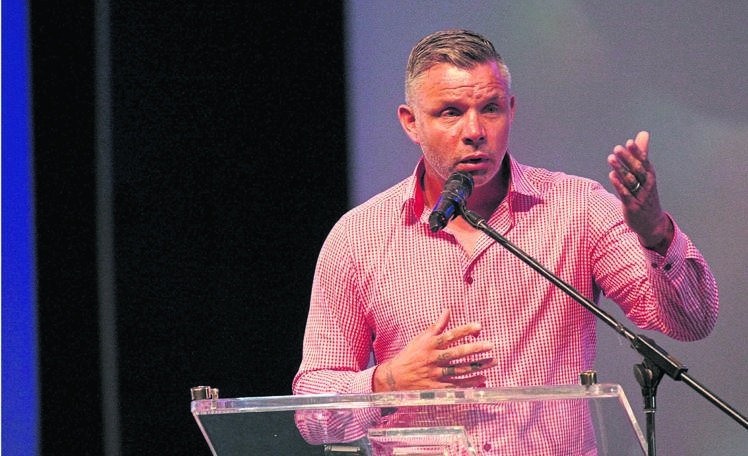 FORMER Orlando Pirates defender Mark Fish believes Mamelodi Sundowns 5-0 scoreline, which humbled Al Ahly in the Caf Champions League, will be enough to book their semi-final berth. Last Saturday will go down as one of the most memorable days in Sundowns’ history after they stunned the eight-time champions Red Devils at Lucas Moripe Stadium in the first leg of the quarter-finals. Such a scoreline was beyond anybody’s dreams against the team that has won 19 Caf titles, and also named Caf Club of the Century. Fish, who won this competition with Pirates in 1995 and Caf Super Cup in 1996, said Sundowns are now on the cusp of winning their second Champions League title in just three years after claiming their first in 2016. Ahly have since requested that the return leg on Saturday be played at Borg El-Arab Stadium, instead of Suez Stadium. This is the club’s desperate effort to stage a miraculous recovery. Ahly will need to score an unanswered six goals to advance. The result has not only put Ahly’s season in jeopardy. Uruguayan coach Martin Lasarte’s reign might come to a premature end, just five months into the job. Ahly are a club that doesn’t want to be associated with such humiliations. Kaizer Chiefs’ target, Patrice Carteron from France, who guided them to the Champions League final last year, was sacked after they lost in the final to Esperance. Ahly’s president Mahmoud El-Khatib has demanded that the only way to make it up to the club’s ultras will be for the team to rise above and maintain Ahly’s ambitions, who felt the pain and grief on Saturday.